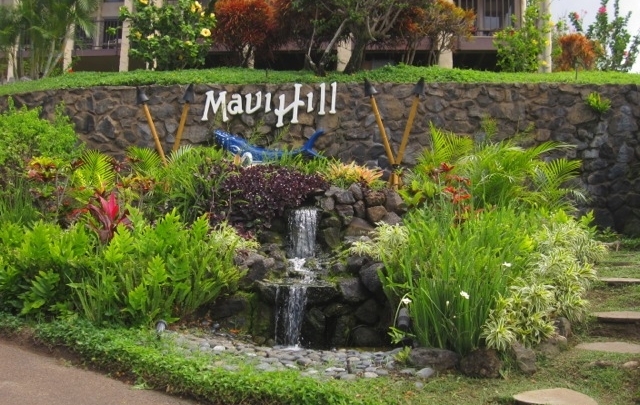 It gives us great pleasure to provide you with information about the Maui Hill Resort. 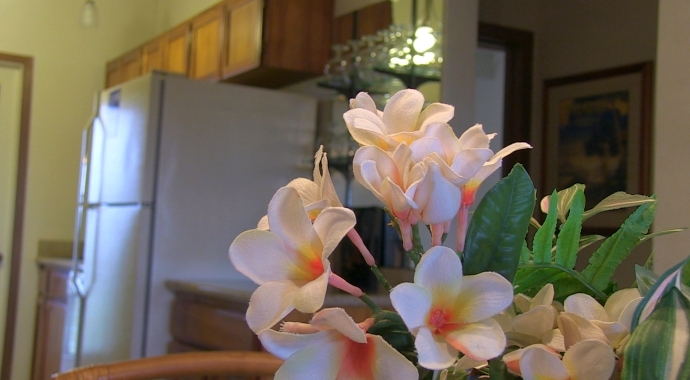 We are here to meet all of your your vacation expectations, providing you service with Aloha spirit, to ensure you a memorable vacation. Maui Lea and Maui Hill upcoming board meetings and event information. Click here for the current schedule and past meetings minutes. Old Republic Title & Escrow of Hawaii, LTD.
You will need Adobe Acrobat (pdf) to view these newsletters. Find out your Interval Dates by entering your 'Unit #' and 'Interval Code' below. Click the 'Submit' button to continue. 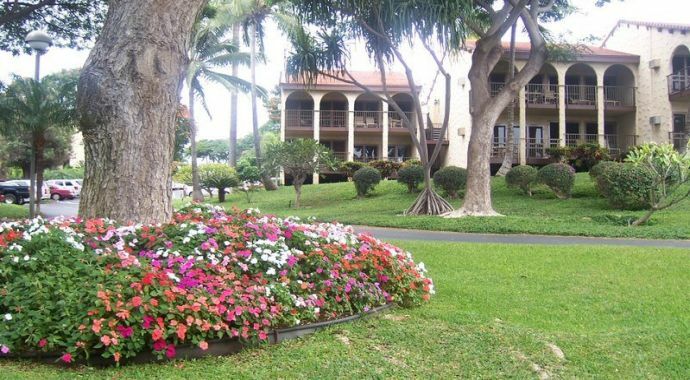 As an owner at Maui Lea you have full rights to use your interval dates year after year. If you are unable to use your scheduled dates you have options. You may Bank it and save if with one of our affiliated exchange companies, you may send a guest in your place, or list your dates for rental with our management company. What ever you decide to do, your authorization is needed. For your convenience our web site has provided you the forms to facilitate your decision. If you would like to place an ad on the website ($25), please click here for the form. THE TIME INTERVAL SALES INFORMATION CONTAINED HEREIN IS FURNISHED BY THE INDIVIDUAL INTERVAL OWNERS. THE INFORMATION HAS NOT BEEN VERIFIED BY THE MAUI LEA TIME INTERVAL ASSOCIATION, AND THUS THE ASSOCIATION ACCEPTS NO RESPONSIBILITY FOR ITS CONTENT NOR FOR ANY SALE MADE OF ANY INTERVALS LISTED. THE MAUI LEA TIME INTERVAL ASSOCIATION RECOMMENDS THAT ALL SALES DOCUMENTS BE APPROVED BY LEGAL COUNSEL FOR BOTH PARTIES. Resort Condominiums International, RCI, founded in 1974 as an exchange service for condominium owners quickly became a driving force for growth within timeshare, and has been at the forefront of the vacation ownership industry ever since. Today, the company has over 4,000 affiliated resorts located in 100 countries, with over three million subscribing members living in more than 200 countries. Trading Places Maui is Hawaii's Premiere Timeshare Exchange Company. 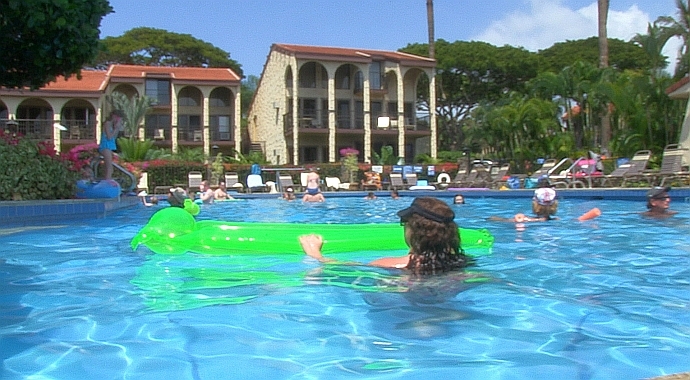 Our website www.tpmaui.com allows for effortless timeshare exchanges, discounted car rentals, inexpensive last minute rentals and affordable travel insurance. Some of the perks of playing with TPM include; no membership subscription, trade fees are not payable until you are confirmed, extension program for expiring credits and a Reward Week program. Let our knowledgeable and friendly staff help you plan your next vacation exchange. Fully equipped kitchens, including beautiful Koa wood cabinets, microwave, ice crusher, blender plus all the dishes & utensils you will need Washer and Dryer; Wet Bar with glasses from oversized brandy snifters. 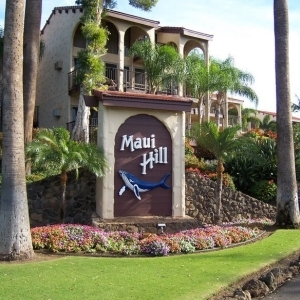 Spanish rattan accented furniture with Bassett dressers and night stands all custom made for Maui Hill; Mirrored wardrobe closets; Lanais fully furnished; Custom designed oil paintings and wall hangings; Exterior design to maximize the view and privacy. All three-bedroom units have vaulted ceilings, and the third (master) bedroom is a large loft area with its own bathroom, dressing table, and room for a king size bed. 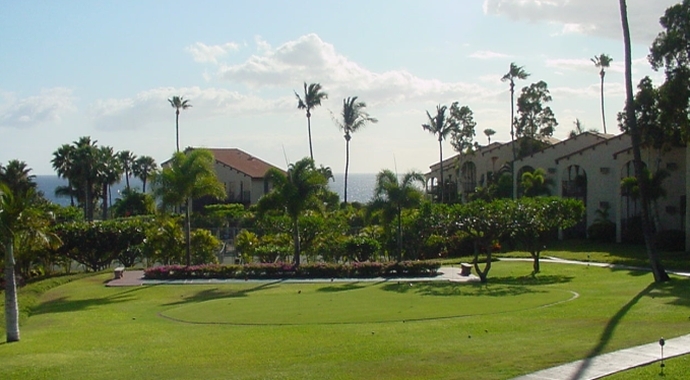 The property offer 140 units, that are spread out amongst 12.50 tropical acres. Enjoy our heated swimming pool, or relax in the hot tub. B.BQs are conveniently spread out for our guests use. Tennis anyone? 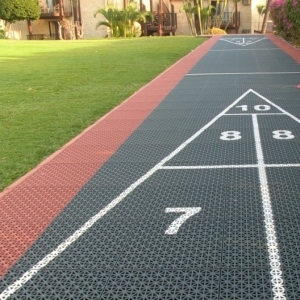 Newly upgraded state of the art tennis court, two shuffle board courts and a professionally manicured putting green all for our guests enjoyment. Maui Hill is very festive! 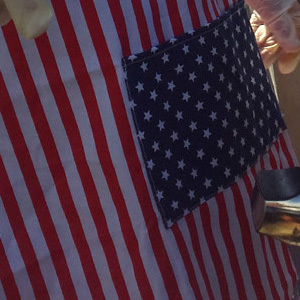 Weekly pool side Mai - Tai parties, Easter egg hunts , Santa Claus in Helicopters. Check our events page to be part of the fun!